A special conversation with Greg Verdino. We talk with him about his book MicroMarketing. 16:51 How does MicroMarketing align with other big concepts outside advertising? 20:11 Dealing with the “poverty of attention”, buying awareness is not enough. Be remarkable. 28:50 Remarkable stuff: Samsung SSD Video and Natasha Westcoat. Upcoming Events – The 25th Annual MOC Awards! 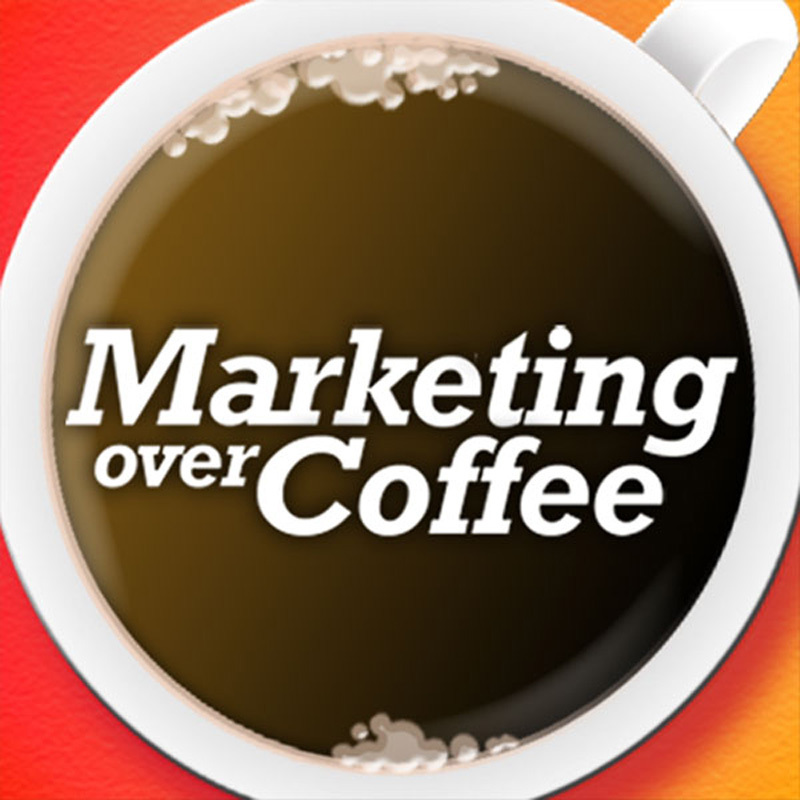 Time to vote for the Marketing Over Coffee Awards! GoPromos.com has stepped up to sponsor the awards.